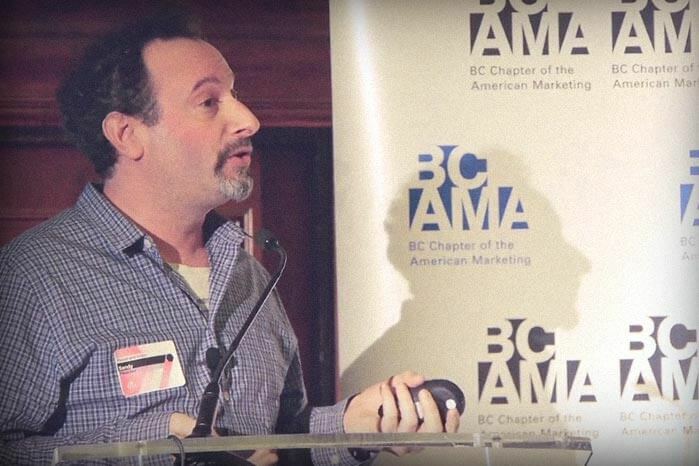 A few weeks back I had the pleasure of speaking at the BCAMA Evening Speaker Series: Digital Agency Panel – 2014 Web and Digital Marketing Insights. Loud too frequent commercials peeve Canadians. We needed a study to tell us this? Watch the highlights, including my strategic sips of water, and learn all about what we’re calling the Kardashian Effect.